-> Increase popularity of news by customizing news in popular format. 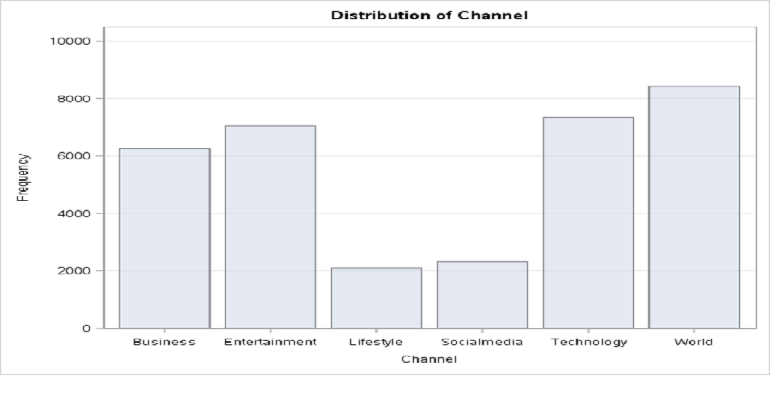 -> Left outer join 'channel' with the probability of people read news of certain channel online called 'frequency'. -> Some values of channel are missing. Simply deleted. Collect heterogeneous set of data about articles published by the website in a period of two years. 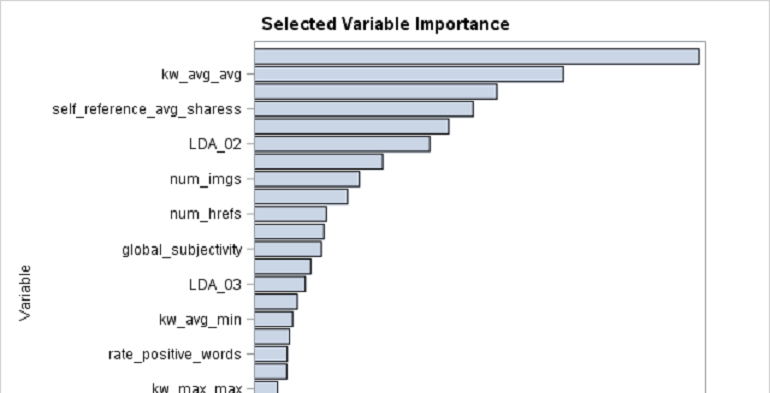 Develop causal relationship between webpage data and number of shares. Develop a plan to increase website popularity by adjusting website layout, wording of text, and time of release. Improve website popularity and public awareness; Identify the which day of the week results in the most shares; Compare the popularity of different channels on Mashable; Explore how other factors influence shares in social media; Number of words in title, polarity of text, etc. Analysis of variance of categorical variables: weekday and channel and perform their multiple comparison to gain insights of number of shares. Find more variables to better explain the dependent variable, Number of Shares; Companies may use insights to choose when to prioritize certain categories of news. Identify factors that influence news website popularity and awareness, measured in number of shares in social media. -> Amount of key words. -> Number of linked embedded. -> Reference articles with high popularity. -> A more subjective and positive title. -> Postpone non-time sensitive articles (features etc.) to the weekend. Weekend receive more shares than weekdays. -> Focus more on social media articles during the weekdays. -> Editors may want to put more emphasis on articles of a specific channel. 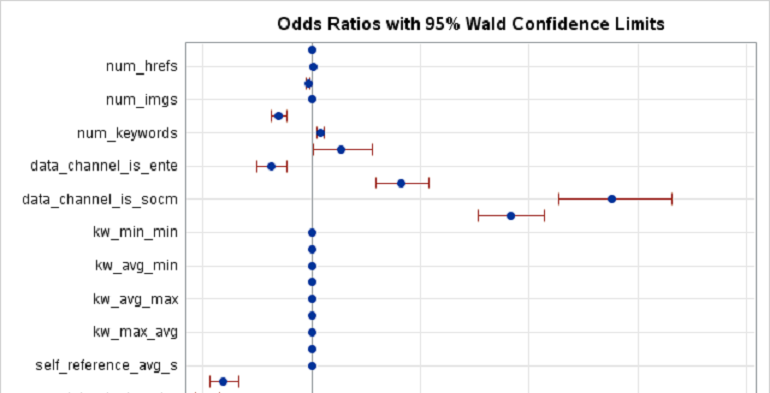 Continue to refine the model by including more independent variables. Extend the time interval, currently we only collected data for 2 years. Further subdivide news according to their topics and find what factors influence news with a particularly topic. Better understand the differences between online news with large text sentiment polarity and and those with small text sentiment polarity. © 2015 DSO 510 Group Project - Jiaying Gu | Zhiqin Wang | Hongni Zhang | Xinyi Zhao. All rights reserved.